Cinema has definitely become part of our lives. 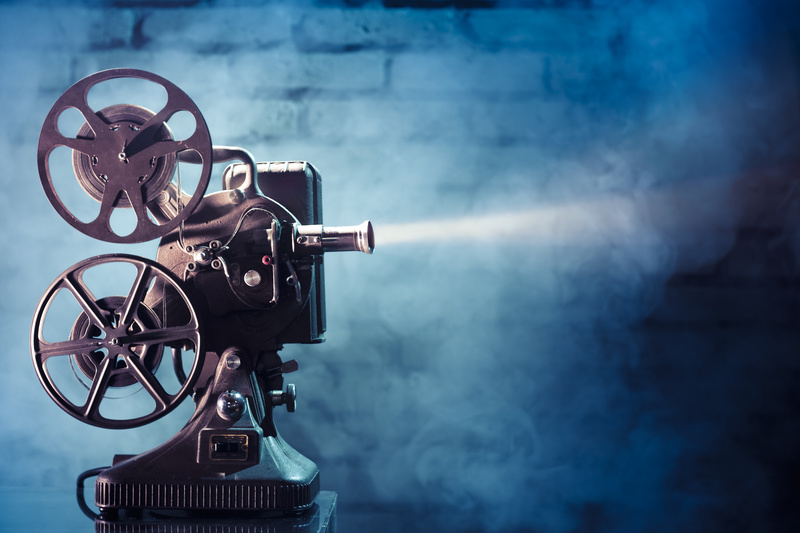 Some of the movies we have seen have influenced our childhood, while others have helped us see the world we live in from a different perspective. Either way, some masterpieces of the world’s cinema could have had such a great impact on us that we sometimes get to use phrases from movies in our daily lifetime. “Say hello to my little friend” and “May the force be with you” are just two of the legendary phrases that we enjoy remembering by. Both Scarface and this well-known phrase don’t need any presentation. One of the most impressive movie of all time reveals Al Pacino in a memorable role that had a huge impact on his career. 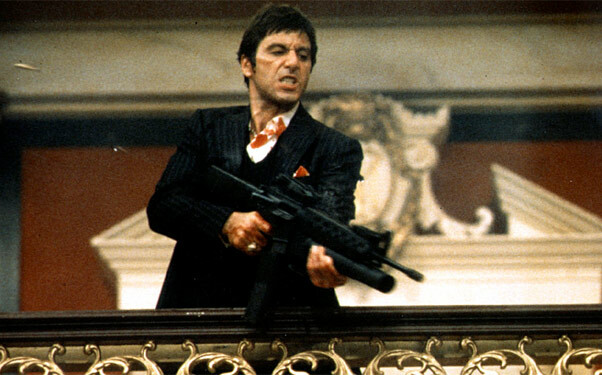 The scene where Tony Montana introduces his machine gun as his “little friend” is definitely something that will be remembered in time. Everybody knows about the love story between the poor artist and the beautiful high class lady that met on the cruise of death. 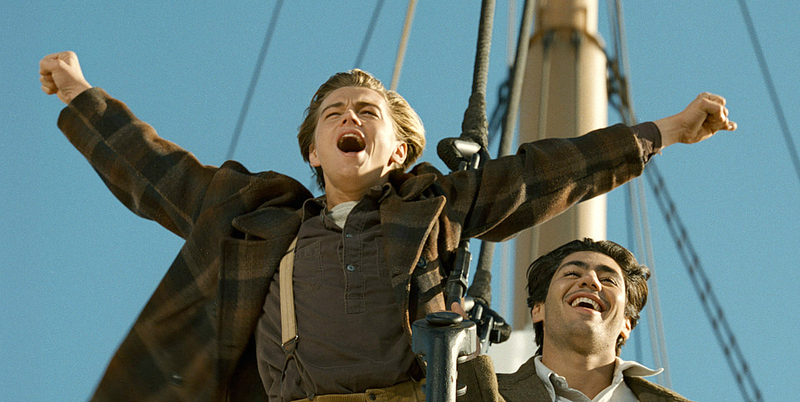 Besides the tragic end of the movie, Titanic has gain its place in cinema hall of fame on the account of Celine Dion’s song “My heart will go on” but also because of the well-known phrase “I am the king of the world”. When you think about it, you instantly think about Leonardo DiCaprio. You also think about James Cameron that used the same phrase when he was winning at the Oscars. 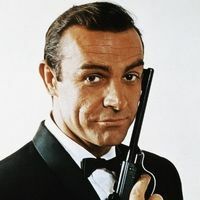 One can not really decide if the James Bond series has had such a success for its remarkable cast, like Sean Connery or Pierce Brosnan or for the beauty of the female actresses. One thing’s for sure: the story of the charming British secret agent has kept its mysterious vibe for many decades. The famous line that Sean Connery firstly stated has become a frequently used motto that will never fade way. The story about the little boy that sees ghost has become famous thanks to the casting ( as Bruce Wills is staring as one of the main characters) but also for the moment when Cole, the child protagonist, revealed his secret power : “I see dead people. 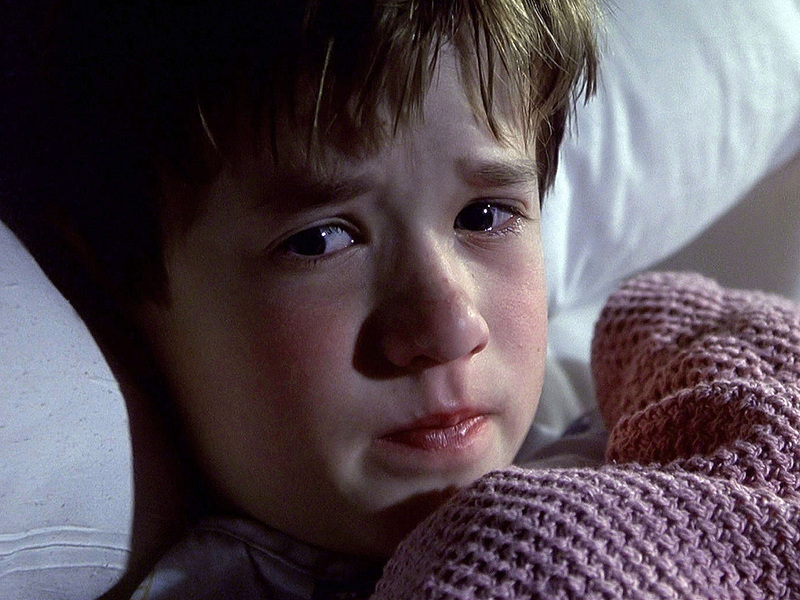 Some of them scare me.” Although the movie is one of a kind horror master piece, the catchphrase somehow evolved in time as a snowclone variations on different websites, such as “I see dumb people”. The phrase has frequently used in humours moments that referred to a problem of some sort but in the movie it indicated a major aircraft problem. 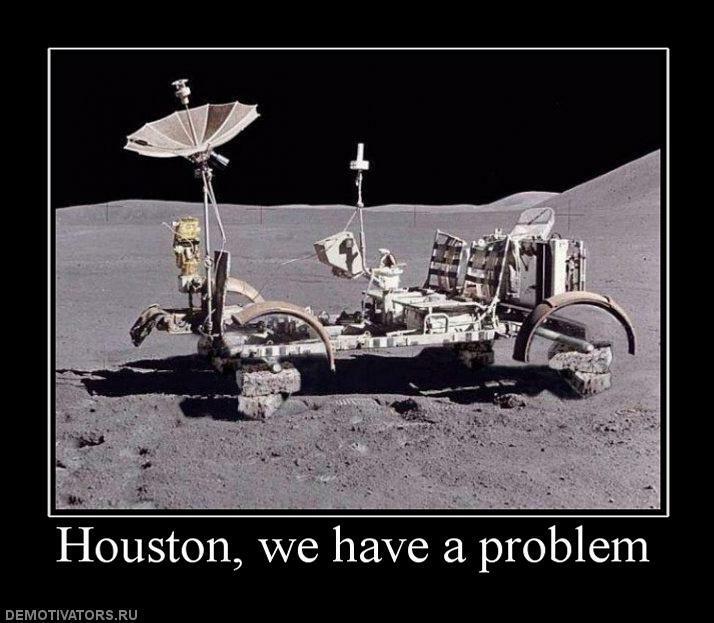 As a matter of fact, the phrase is generally misquoted as the original phrase from the actual Apollo 13 was “Houston, we’ve had a problem here” and it reported a major technical fault in the electrical system of one of the oxygen tank. This catchphrase has become the motto of all generations. During the 4 decades that passes since the first Star Wars was released, this phrase has determined the movement of an actual worldwide phenomenon. 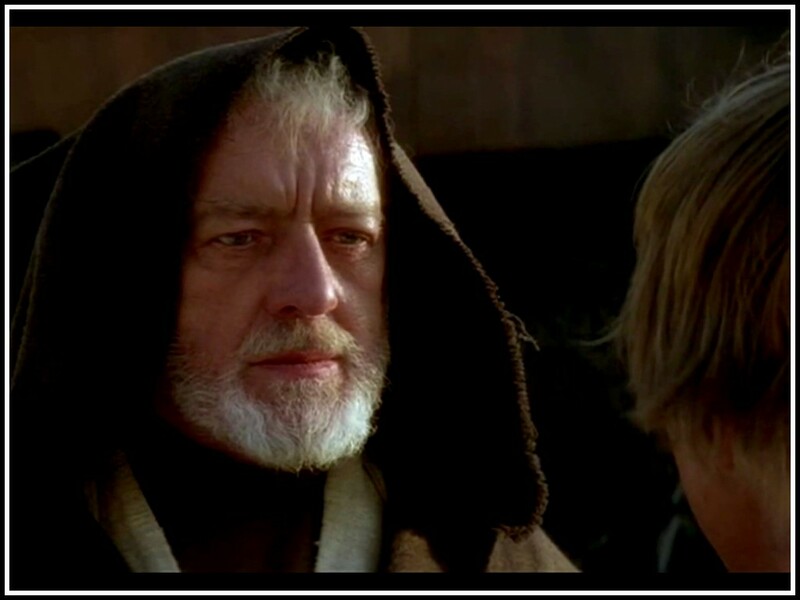 It was used to wish good luck and it was firstly stated by Obi-Wan Kenobi, to his former Padawan Anakin Skywalker before traveling to Utapau.